← Friday Follies: Flu Shots! There are two things here that are especially interesting. First, the faculty is given far more authority–and responsibility–for the nuts and bolts decision making required to run a university. What you don’t see here is that President Houston immediately created a new Executive Committee, comprised of himself and four other faculty members: Alan McKillop from English, Holmes Richter from Chemistry, Mr. Ryon from Civil Engineering and Harry Weiser, the Dean of the Institute as well as head of the Chemistry Department. The membership of this committee changed somewhat over time (although I think Richter was always on it) but for all practical purposes it ran Rice until just before the end of Houston’s presidency. It was disbanded and replaced by the Faculty Council in 1959. 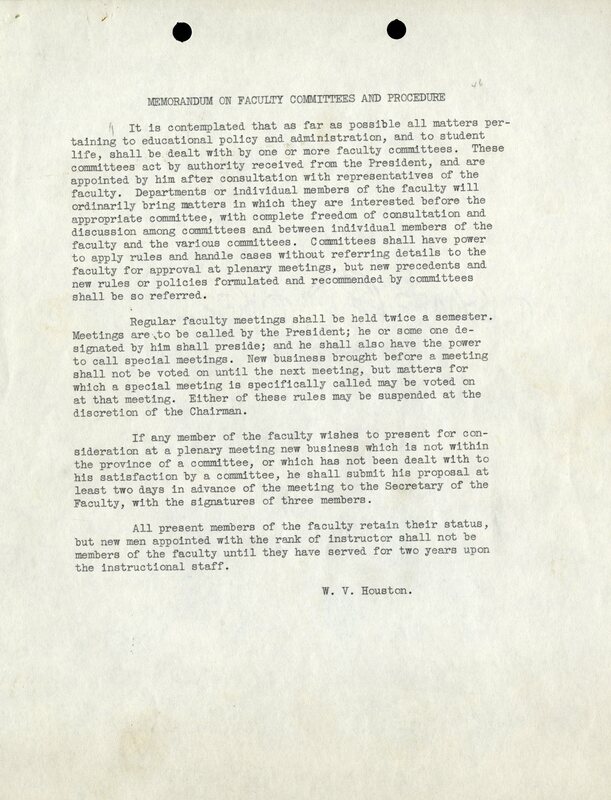 Second, and possibly of interest only to someone who has read the minutes of every single Rice faculty meeting, this document is the genesis of the “Second Reading Rule” which provided much exasperation and hilarity over the years. 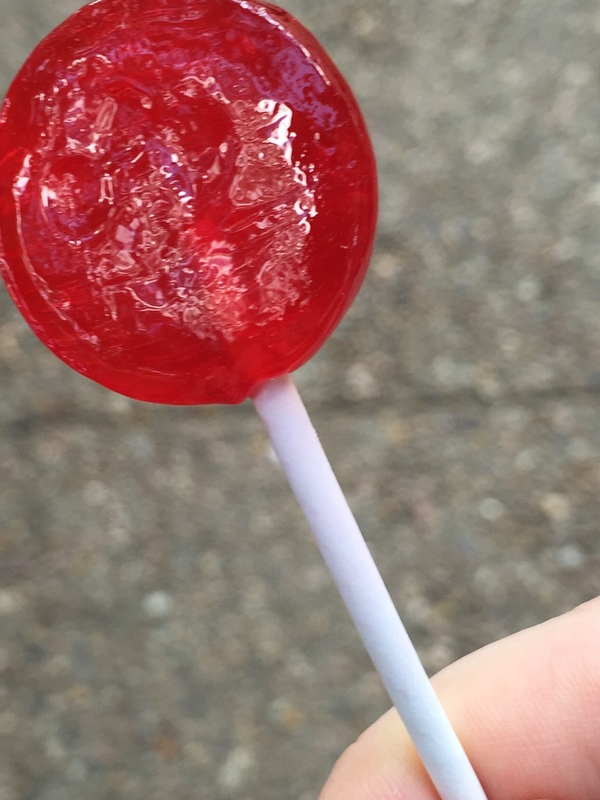 Bonus: I went for my flu shot today and I got a lollipop for being brave. No lollies at the HEB but they have quadrivalent vaccine. And you can always buy some lollies while you’re there. I tried to think of the “Masterson Affair” of the late 60’s in the context of President Houston’s memorandum but what hair I have left started falling out so I quit. Shared governance, Bill. In universities it’s all about shared governance. Does “brave” imply no lacrymosity?